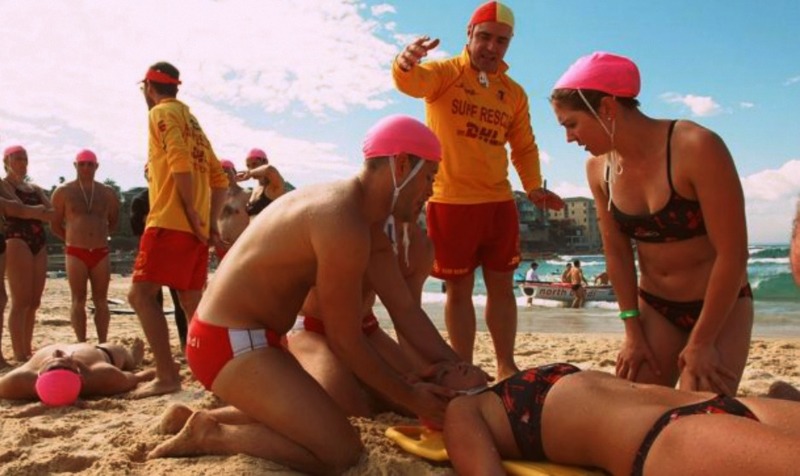 Surf Life Savers are frequently called upon to treat beachgoers who have experienced accidents or other medical conditions such as sprains, strains, spinal injuries, jellyfish stings, heatstroke, and hypothermia. 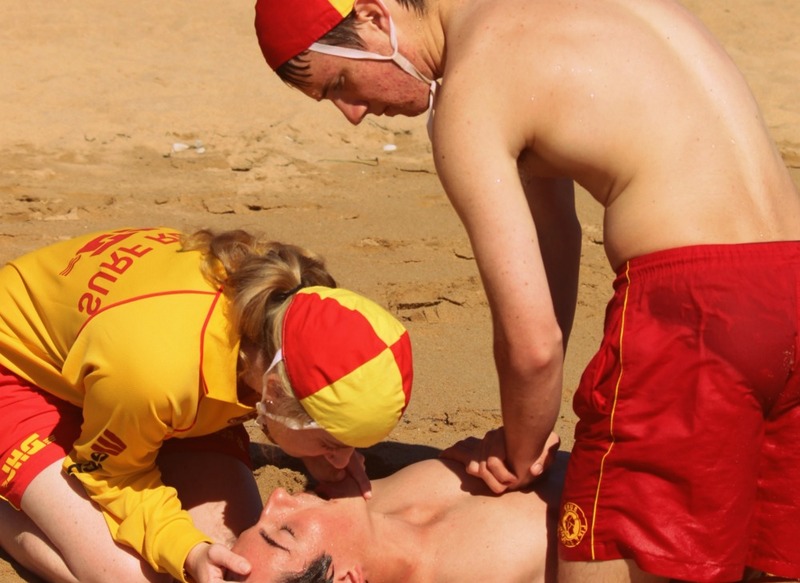 Lifesavers must be able to recognition and manage conditions like heart attack, stroke, asthma, diabetes and epilepsy. They must be able to deal with shock, infection, fractures, bleeding and burns. And they must be able to treat venomous bites and stings. Lifesavers are assessed through demonstration, presentation and application of the relevant first aid techniques. Applicants are required to perform in scenarios and to participate in role-plays, oral and written questioning, and practical demonstrations.